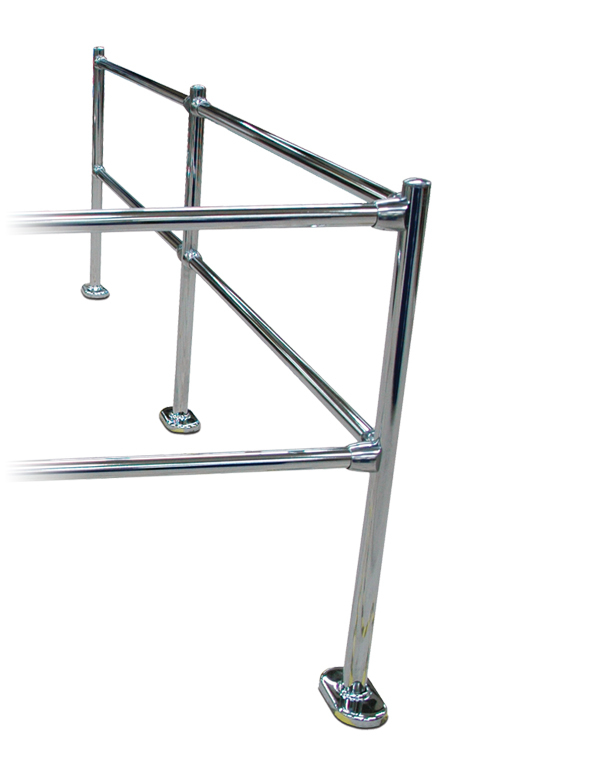 Tensator’s Fixed Rail system is a versatile modular railing system that can be configured to fit any environment. 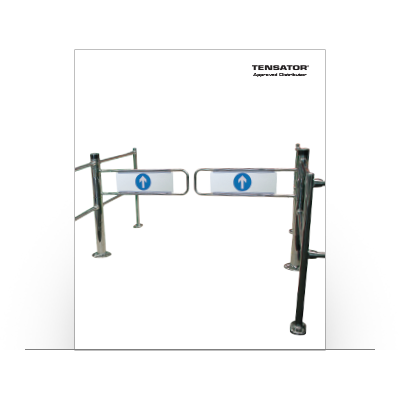 It can be used as a standalone rail or in partnership with Tensator’s Access Gates to provide an effective customer guidance system that meets for your own requirements. The system is available in Polished Chrome as standard but can be painted to match any corporate branding. It is the perfect solution for demarcating areas alongside entrance gates, limiting access to non-accessible areas, creating a permanent fixed sleek single line queue barrier or creating an indoor trolley park to safely store trolleys when not in use. Mild Steel components available in polished chrome finish as standard. Easy floor fixing via four bolts that are concealed underneath base cover. Variety of posts available in any lengths to fulfil any layout and requirement. Created the perfect access control solution with Tensator’s Access Gates. 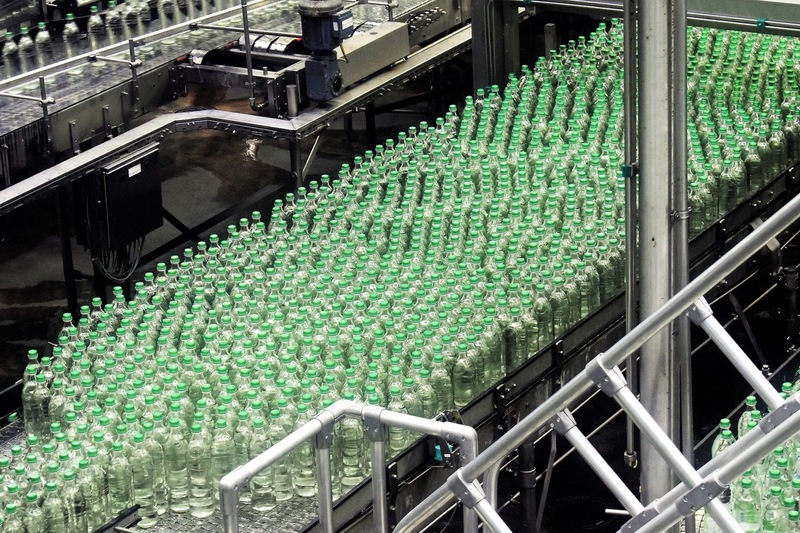 Learn more about what Access Control products can offer your business.